How is my child’s school performing? Use this tool to check the academic performance of your child’s school or other schools you know. 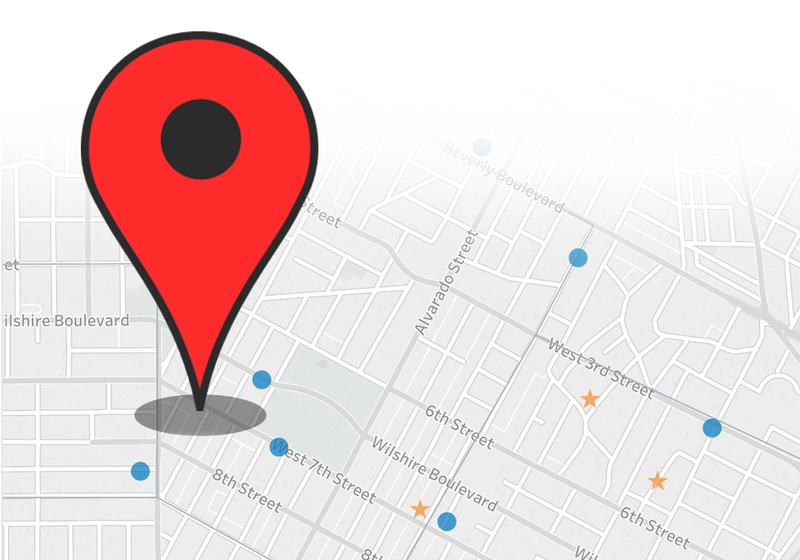 Use this tool to find schools near you, in the grade range you’re looking for, and see a snap of that school’s academic performance.